a myriad of intelligent business applications to run your entire business. Microsoft Dynamics 365 is an application platform that allows you to combine a myriad of intelligent business applications ranging from Financial and Operations, Sales, Retail, Customer Service, Field Service, Project Service Automation, Talent and Marketing for a comprehensive view of your customers and operations. Microsoft Dynamics 365 uses intelligence to anticipate and respond to your customer needs in real time. The power of Microsoft Cloud unifies CRM and ERP capabilities along with productivity applications to enable you to identify and capture new opportunities. Evolve your business according to your terms and pace – start with the basics to run your business and add additional functions as your grow. Individual apps that work brilliantly on their own or together — so you can tailor the business solution to your needs. Flexible to start from a few employees to thousands. Dynamics 365 pulls together your business process apps and familiar Microsoft Office 365 tools so your employees can work more efficiently without the need to switch between applications. Empower sellers with insights to personalise relationships, predict customer needs and increase sales. Create personalised shopping experiences that unify digital, in-store and back office operations. Attract the right people and seamlessly. Engage and grow talent. All-in-one business management solution that is easy to use and adaptable with your business needs. MicroChannel can help your business to start with Microsoft Dynamics 365 and grow, evolve and transform as you go along. Microsoft Dynamics 365 helps you to innovate quickly, move new products to the market, develop meaningful relationships and win new business. You need bold, innovative and integrated solutions to reinvent your product, processes and business. Re-imagine how you engage with customers with personalised marketing, sales, and service experiences using data and intelligence to improve every interaction. Improve service, drive efficiency and reduce cost with intelligence and prescriptive guidance infused throughout your business processes. 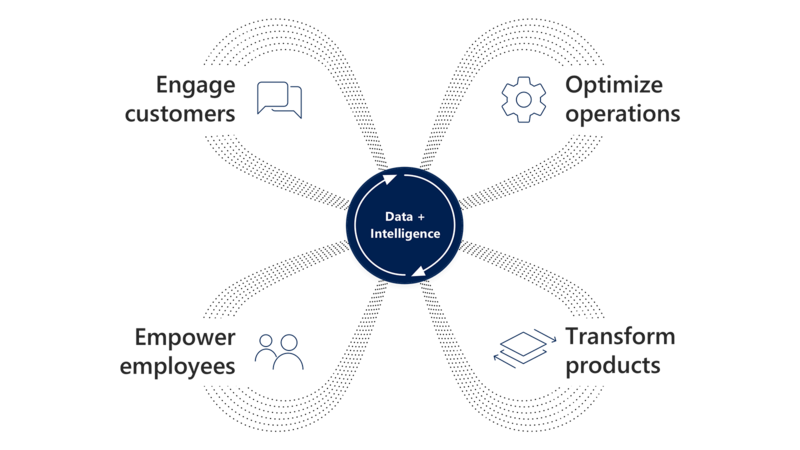 Data is a strategic tool that can help identify new market opportunities, produce innovative products, and create exceptional customer experiences. Take Microsoft Dynamics 365 on a test drive. Sign up for a 30-day no-obligation free trial. Find out the total investment to kick start your Dynamics 365 journey. Implementation guideline and practice for Dynamics 365. MicroChannel offer support packages to suit your requirements. Explore how Dynamics 365 can transform your business.